Evolve Your Diet, for Crying Out Loud | Food It Yourself! 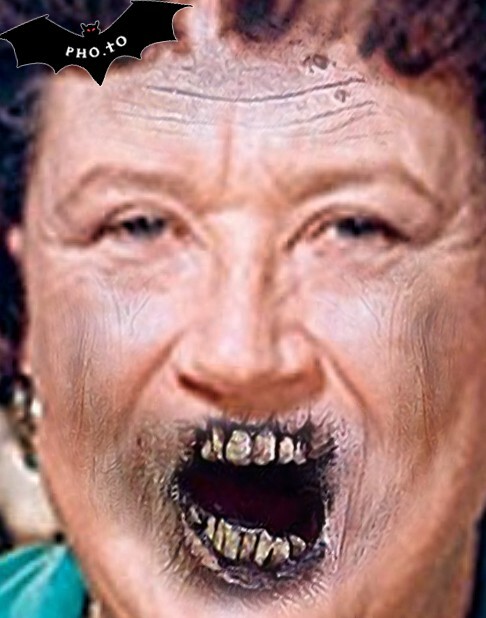 If I read one more internet recipe claiming to be “paleo” I’m going to reanimate the corpse of Julia Child so she and I can seek out and destroy whoever posted it. The paleo diet is bologna. If you have not searched for a recipe on the internet in the last two years or so, here is a website that describes this latest fad diet. You can totally trust this guy(*sarcasm*). Look at his qualifications. He’s a real expert …on the diet he’s selling you. Now, in this guy’s defense, limiting dietary sodium is always a good idea. Eating lots of fruit and vegetables is always a very good idea. Dietary fiber is notoriously lacking in the modern USA diet. However, dependence on animal protein and exclusion of legumes (which are high in fiber, last time I checked)? That is not what Mainstream Nutrition recommends. Oh, but he’s bucking the main stream because he knows things they don’t. That’s a quack trait right there, folks; be very suspicious of people claiming exclusive knowledge. Secondary to that, a paleo dieter’s fat intake should be dominated by poly- and mono-unsaturated fats. The fat in meat, last time I checked, is predominantly saturated. Are you seeing a problem here? I am. Also, the diet requires you to maintain a “net dietary alkaline load”. But meat and fish cause acidity in the body our amazing expert says (even if your lungs and kidneys work…don’t get me started.) I don’t understand what I’m supposed to eat and why! I have to buy a book. The website author’s book, to be specific. If it’s all about making money, it’s probably all about quackery. The aptly named Quack Watch website has 26 top tips for identifying quacks. University of California, Berkley’s Wellness blog has this guide. Medicine Net has a quick list, too. In the meantime, Julia and I will be going after all those ducking quacksters promoting cauliflower “rice” and decrying the awesomeness of humus. Please know I love Julia. I’m not trying to insult her or her legacy of awesomeness. Again, there are some good ideas in there, especially if you need to control your carbohydrate intake. It’s mostly the attitude that “quacks”- never ever eat this…your doctor doesn’t know you shouldn’t eat that…buy my book…etc.